Do you need a break away? How about a break in the seaside village of Mudeford. Bure Lodge is a bed and breakfast that's a bit special. 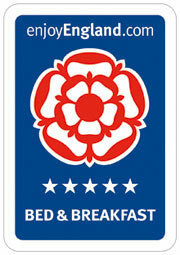 Bure Lodge is an official Visit England 5 star Bed and Breakfast which also has a Five star Breakfast award. Bure Lodge has maintained first position in the Christchurch and Mudeford area for over 5 years on the independent Trip Advisor website and has been awarded a certificate of excellence for the fifth year running see www.tripadvisor.co.uk. This year it has also been given a first class service award. Bure Lodge is ideally situated for many popular wedding venues in the area such as Highcliffe Castle, Christchurch Harbour Hotel, The Lord Bute Hotel, Captains Club and the Kings Arms Hotel. 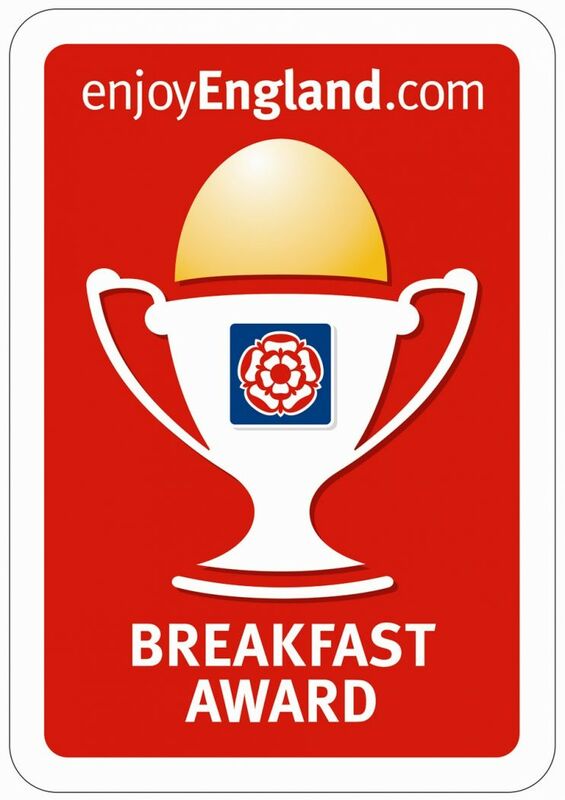 We have a very extensive breakfast menu where you can select your choice without any pre ordering. A full English as well as many other items including Eggs Benedict, Eggs Royale, Eggs Florentine, American breakfast, kedgeree, smoked salmon, smoked haddock, Omelettes and lots of vegetarian options together with items for those who have allergies such as gluten free and lactose intolerant. We have a range of home made goodies including breads, waffles and breakfast bars. If you prefer a breakfast hamper this can be delivered to your room at your requested time. Luxurious Bamboo duvet covers, sheets and pillow cases have been purchased to increase the level of luxury to a higher specification than the Egyptian cotton. This is truly at the top end of the market in terms of comfort. We have 100% Hungarian Goose Down duvets in all rooms as well as memory foam mattresses. We also provide a range of pillows in every room. Anti-allergenic duvet's and pillows are available upon request. Contact Bure Lodge now to experience our warm welcome.